Ukrainian President Petro Poroshenko will not attend the meeting, as Ukraine does not participate in the G20 summit. Russian President Vladimir Putin will discuss the situation in Ukraine during the meeting with French leader Emmanuel Macron and German Chancellor Angela Merkel in Hamburg, the assistant to the President of Russia Yuri Ushakov informed, according to the source. The leader's talks will be held at the working breakfast on July 8. 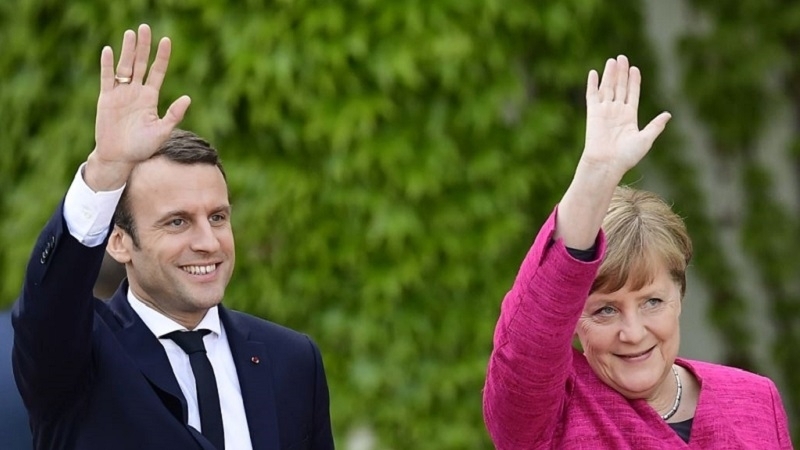 “On July 8, a working breakfast will be held with the two European leaders, Mr. Macron and Mrs. Merkel, during which the problems of the G20 and topical issues on the international agenda will be discussed, in particular, the emphasis should be on resolving the issue around Ukraine,” Ushakov reported. He went on saying that Ukraine is not among the countries invited to the summit of the "Big Twenty", so the President of Ukraine Petro Poroshenko will not attend the meeting. 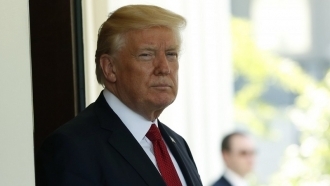 Earlier, it became known that US President Donald Trump, at a meeting with Russian President Vladimir Putin, intends to raise the issue of Russia's actions in Ukraine, in particular, the annexation of the Crimea.